The area in and around Cowboy Homestead Cabins features a landscape for everyone. 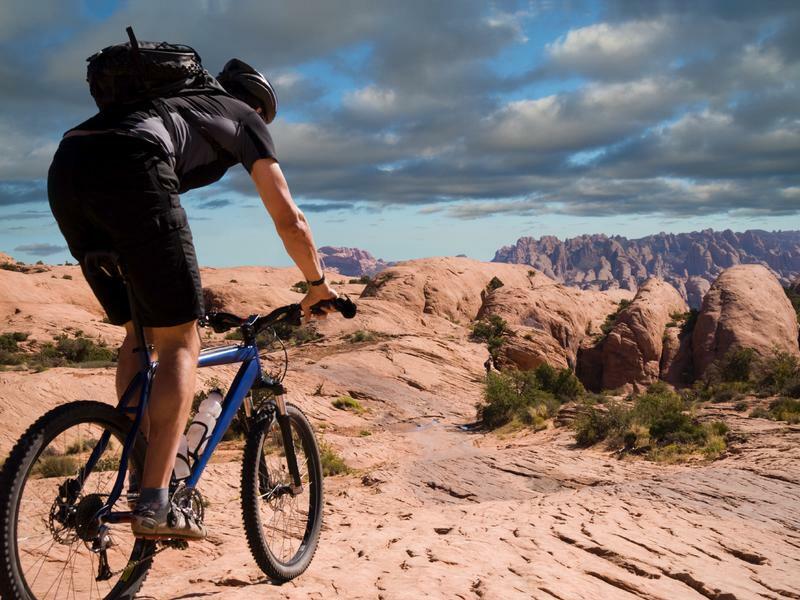 From the 13,000 foot alpine plateaus of nearby Boulder Mountain (loaded with small lakes full of trout) to the gorgeous red rock canyons and trails in Capitol Reef National Park, solitude is only minutes away! Remember to contact us about guided adventures. No matter what your interest, at Cowboy Homestead Cabins you can find something to do without even leaving our 150 acres. But sometimes you just need to do nothing. And our ranch is just the place to relax! Guests can enjoy fishing on the Fremont river, which borders Cowboy Homestead. If you are interested in a guided Southern Utah fly fishing trip, we recommend Rich Cropper of Boulder Mountain Adventures. Thank you for visiting https://www.cowboyhomesteadcabins.com:443/Activites! Be sure and revisit cowboyhomesteadcabins.com frequently for content updates and more.